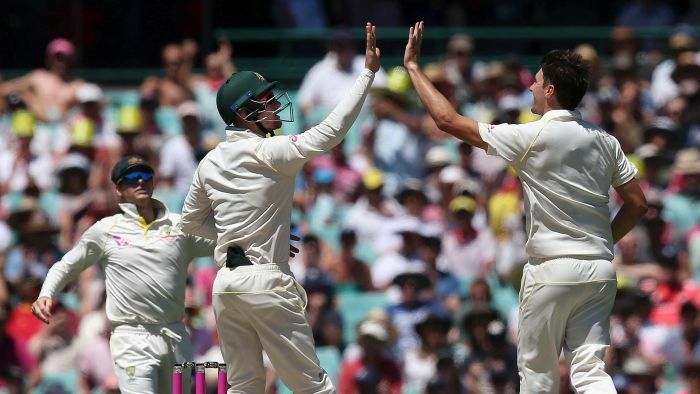 Australian Broadcast Corporation (ABC) News Online – The ABC will continue radio commentary for all Australian Men’s and Women’s international matches up to 2024. In a statement, the ABC confirmed it had signed a six-year deal with Cricket Australia (CA) to continue their 84-year-long partnership. Managing director of the ABC, Michelle Guthrie, said the new agreement gave ABC Radio the rights to broadcast Men’s and Women’s international cricket and the Women’s Big Bash League on all platforms. James Sutherland, who announced last week his intention to stand down as CA boss, said he was disappointed with a report published on Thursday, which claimed the ABC would no longer broadcast cricket. It undermined our commitment to the ABC and the ABC’s longstanding commitment to cricket,” Sutherland said.